Not these again. More junk. Lame! 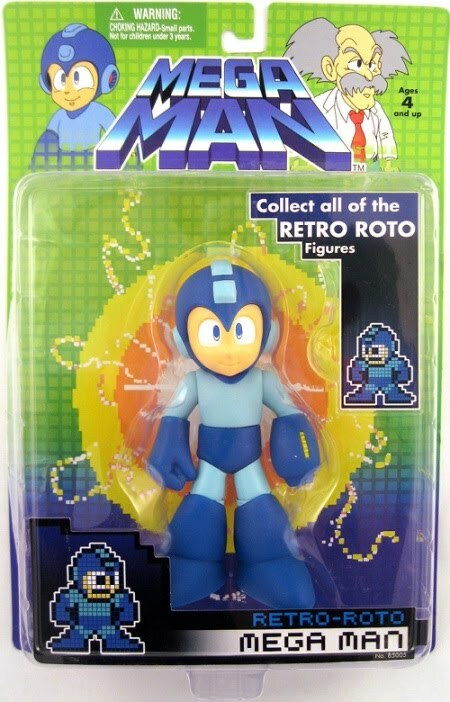 Jazwares give it up, you can't create any good Mega Man figures. The newest Mega Man figure from Kotobukiya coming out beats all of figures of your junk Mega Man line. I'm pretty sure that something like this would make a nice collector's item.